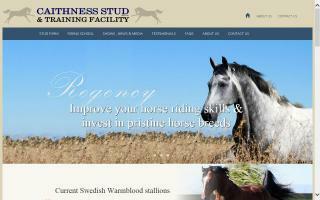 Oceania Thoroughbred Horse Farms and Stallions Directory - O Horse! 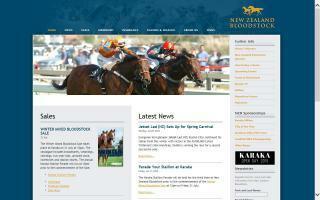 Sport horse breeders in New Zealand. Horses for sale and stallions at stud. 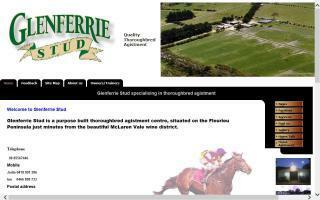 Glenferrie Stud is a purpose built thoroughbred agistment centre, situated on the Fleurieu Peninsula just minutes from the beautiful McLaren Vale wine district. Here at Glenferrie Stud we have been looking after some of South Australia's and the Northern Territory's best race horses for over 20 years.If it's quality horse agistment you're after rest assured we can provide the very best of care for your race horse. 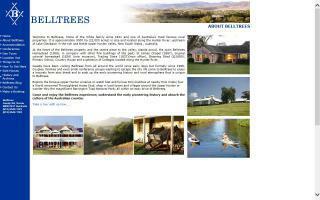 Lindsay Park Stud is based at Angaston in the Barossa Valley in South Australia. It is the headquarters of Lindsay Park training stables, with establishments also at Flemington in Victoria. 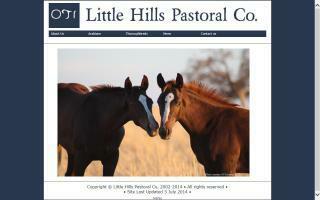 Agistment and broodmare management located in Euroa, Victoria, Australia. We provide quality, hands-on care for your bloodstock.